With over ten years experience in the Hospitality industry, Hanley has become the leading supplier of specialised catering & banquet staff within the sector. 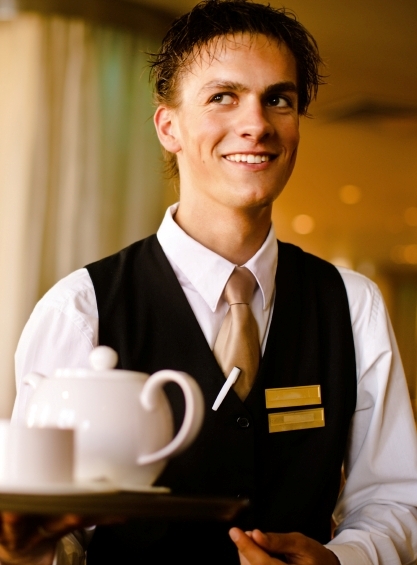 Through providing high quality, efficient and effective employment solutions and servicing our client’s individual needs, we have established an enviable reputation within the hospitality industry. Hanley provides a full service employment solution where clients can gain access to our specialised labour resources. These include sourcing, recruiting, training and employing staff to meet individual organisation’s operating requirements. Our professional consultants work with you to find staff for large or small contracts, casual or regular bookings, advanced notice or last minute bookings.